Thousands of books, just a touch away! 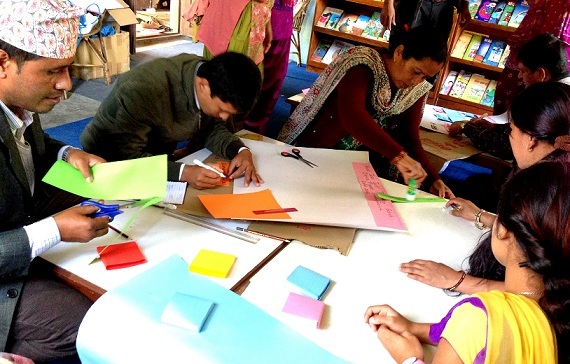 June 28, 2014 | Biratnagar OLE Nepal has been organizing writing workshops in various parts of Nepal to encourage the local authors to write children's books. We focused on Nepali literary writers outside of Kathmandu valley to participate and contribute in this event to produce fun and educational books for children's.